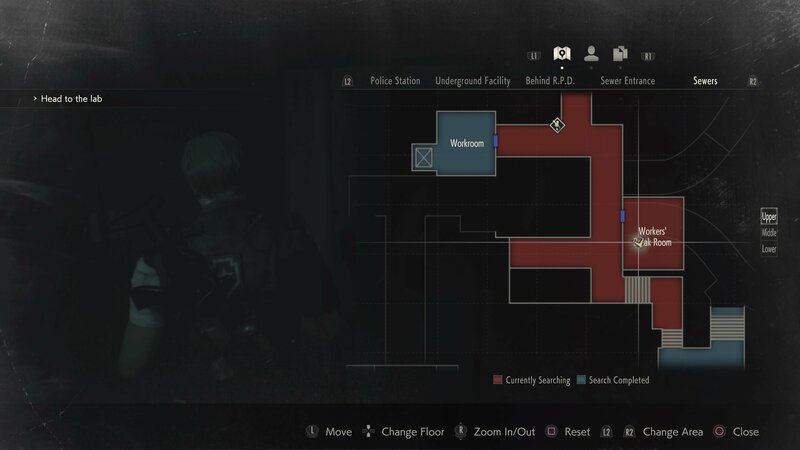 While Resident Evil 2’s puzzles are plentiful, most are fairly straightforward. No so with the Hiding Place film reel, which unlocks some secret extra upgrades and equipment to make use of. Develop this film reel and you’ll simply be given two photos showing locations within the R.P.D. Where are they? 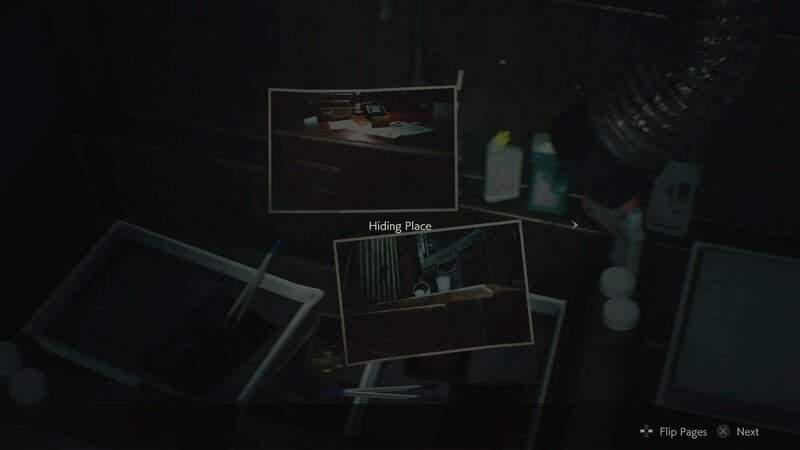 Well, that’s what we’ll be covering in this guide to the Hiding Place Film locations in Resident Evil 2. 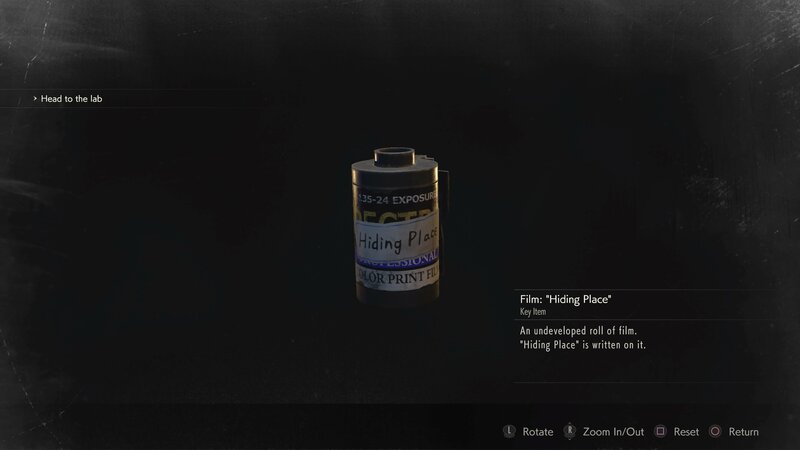 You’ll find the Hiding Place Film reel while exploring the sewers, but in order to develop it you first need to return to the R.P.D. This might not seem possible, as you can’t simply backtrack from this point in the game. However, there is a secret path that’ll let you return to clear out those upgrades. Once you find the Sewer Key, you need to use this to unlock the Worker’s Break Room. In here you’ll not only find a magazine showing the solution to the Control Room Locker, you’ll also be able to push the unit of lockers on the back wall to the side, revealing a secret lift. Riding this lift up will take you all the way back to the stairs underneath the central statue in the R.P.D. which you opened with the medallions. The Special Weapons Case is here if you haven’t opened it already, and you can now use the T-Shaped tool to open the path once more and return to the R.P.D. 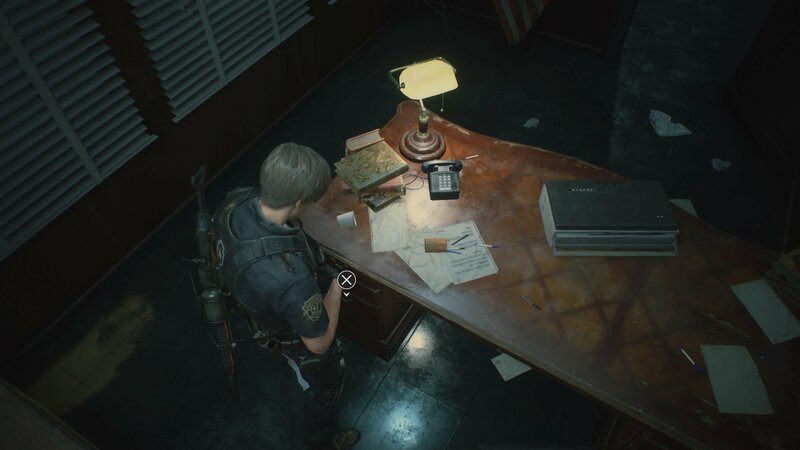 The first image of a phone on a desk corresponds to the S.T.A.R.S. Office (2F), which is a short trip up the stairs out from the Dark Room. Enter the small office within the room and search round the back of the desk. 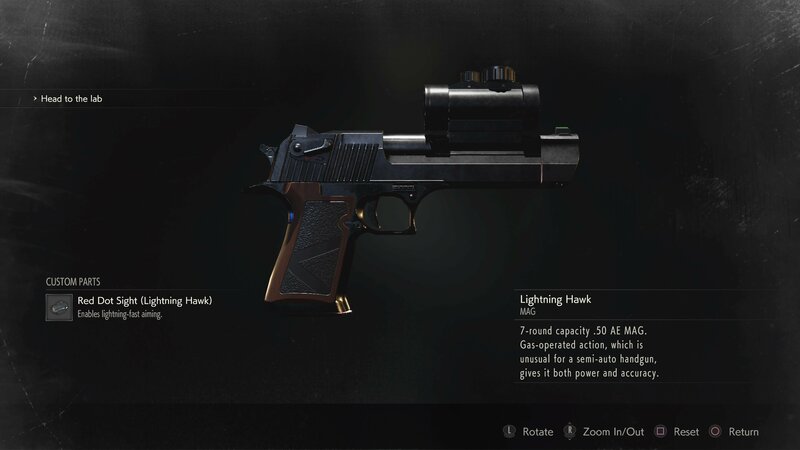 You’ll be able to interact with the left set of draws in the desk to obtain the Lightning Hawk Red Dot Sight. This improves the speed at which you can line up shots accurately, and since you won’t want to miss with Magnum ammo that’s pretty handy indeed. 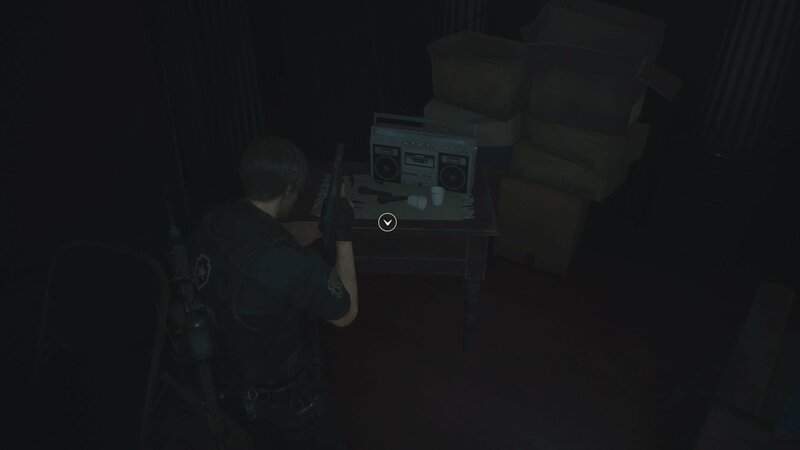 The second photo shows microphones with a boombox and indicates a place in the Press Room (1F) in the east wing. Make your way here and search the small, separate cabinet in the back left corner of the room. 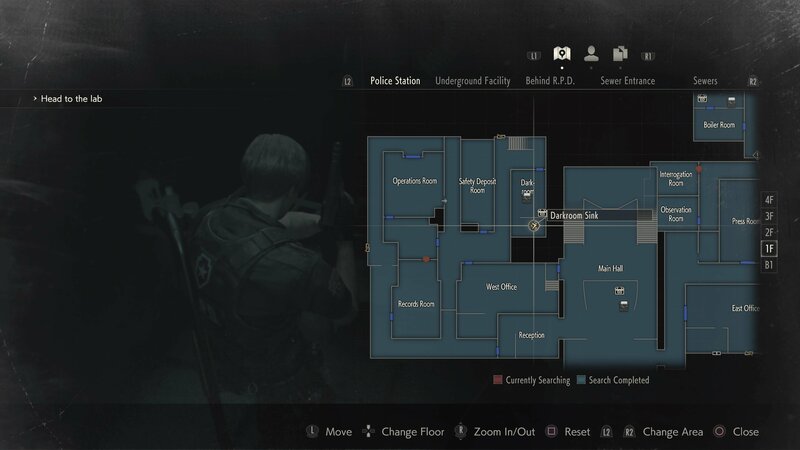 Inside you’ll find an extra chunk of ammunition for the Chemical Flamethrower you picked up in the sewers as Leon, or the Spark Shot you’ll have grabbed as Claire. By beefing up your Lightning Hawk and scoring some extra ammo for the Chemical Flamethrower or Spark Shot, you’ll earn an achievement/trophy and be pretty much set for the final Stage of Resident Evil 2, so make your way back to the Sewer to round out the story for good. If there are any other secrets you missed, maybe we can help! 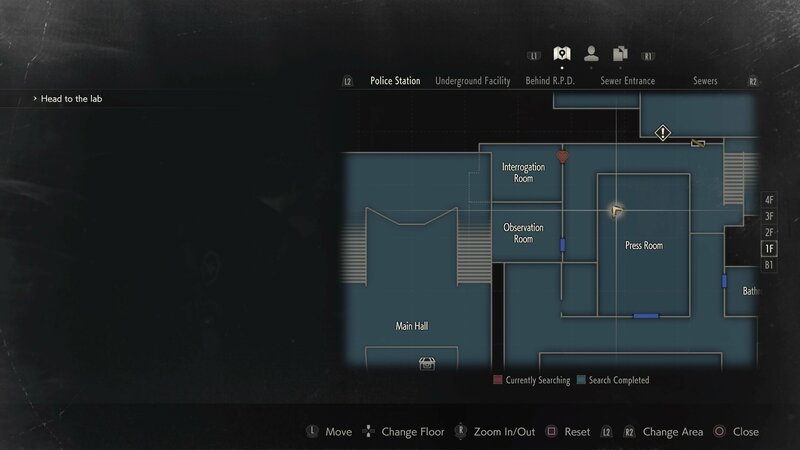 You’ve found the Hiding Place Film locations, but we can also teach you how to open the Waiting Room Safe, or solve that Red Jewel Art Room Statue puzzle. 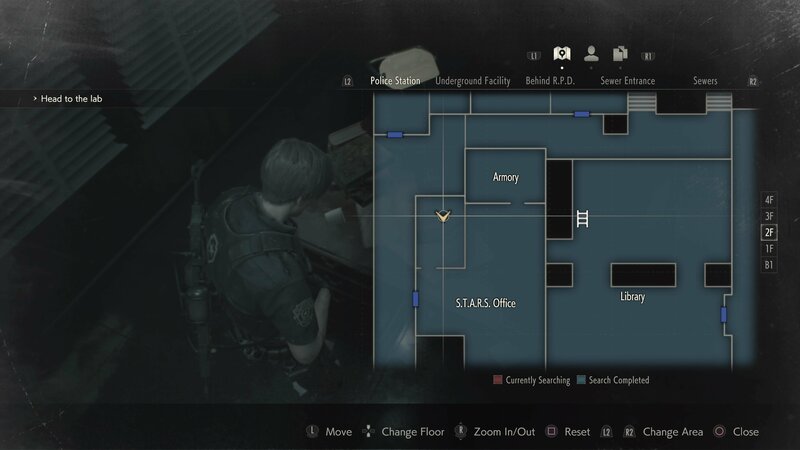 Take a look at the rest of our Resident Evil 2 content for more tips and tricks!